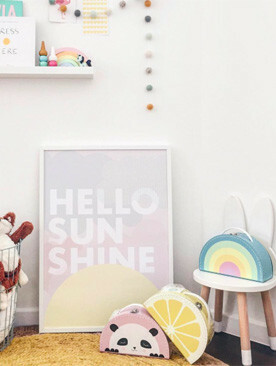 These suitcases from @kidsboetiek are great for storing all the itty-bitty toys outta the way and yet add on to the decor in your child's room. Kids love them and so do we! More designs and colors available on our webshop now! 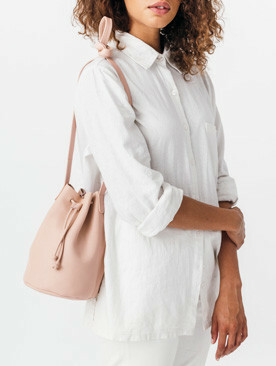 Blush is the new black these days and Baggu has caught on to the trend with its latest Spring lineup. 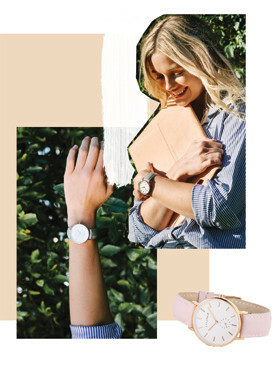 Have a look at newly arrived and re-stocked favourites here. 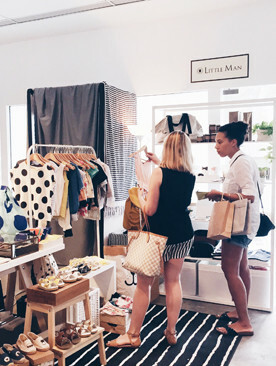 We're thrilled to announce a new children's label at Little Man. 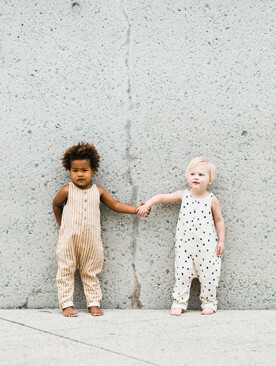 Rylee and Cru merges art and imagination, offering a sweet disposition and artistic clothing for the modern kid.